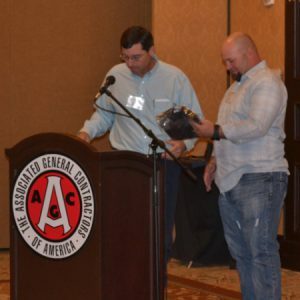 JBH Employee Jeff Goracke received the Value of Life Award at the annual Safety Luncheon of the Associated General Contractors- New Mexico Building Branch held August 28, 2013. 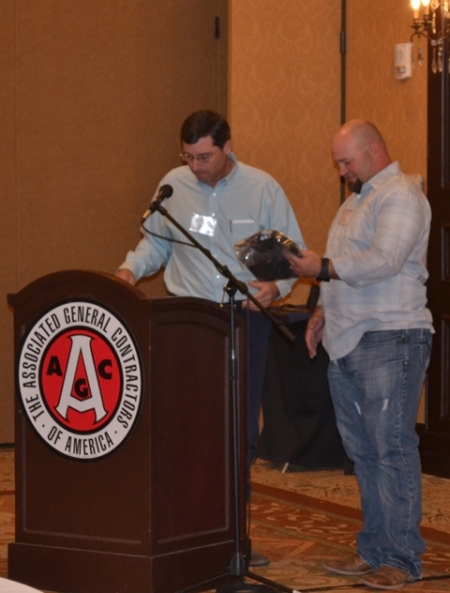 AGC presented the award to Jeff for saving the life of a three year old child at an Arizona water park. While left unattended, the child began to drown, Jeff noticed and immediately took action. He performed CPR on the child and was able to revive him. 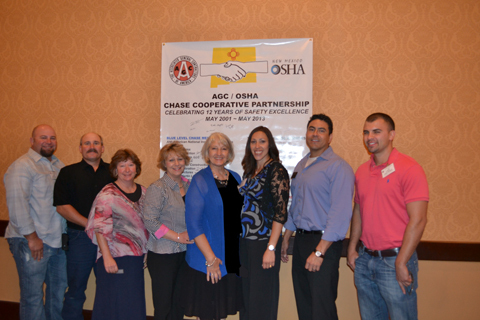 JBH is honored to have Jeff serve as an exemplary Safety Representative for its Arizona office. 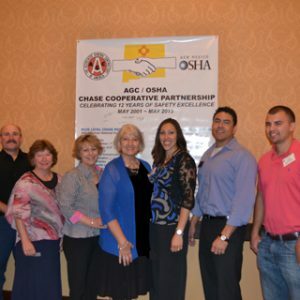 JBH also received recognition for maintaining a company incidence rate 25% BELOW the national average based on OSHA construction standards.